Our offshore sailing school Macedonian-Thrace is one of our main activities –operating since 1993-, in which hundreds of students every year learn the art of sailing and seamanship. In the summertime we organize intensive sailing practice programs (advanced), which is an ideal combination of vacation and practicing the art of sailing. 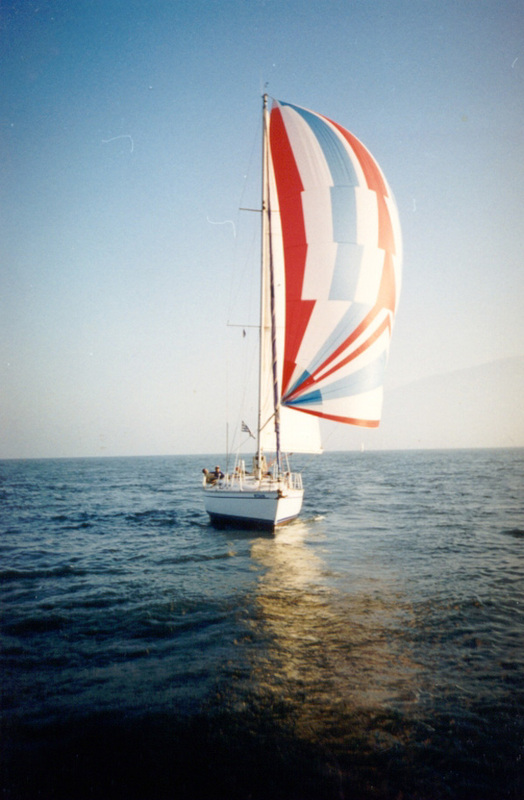 Our highly-skilled skippers make sailing fun and easy, but most importantly, a safe and valuable learning experience. 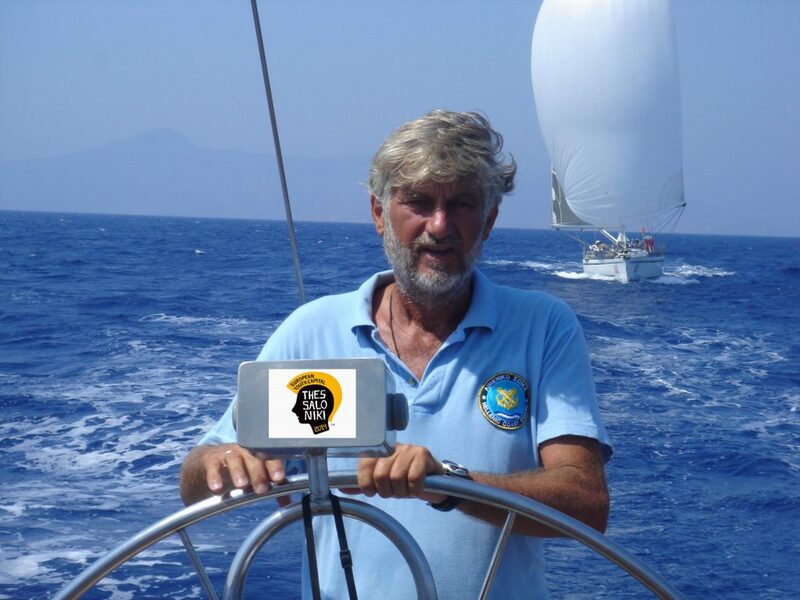 The School’s founder and instructor is George Giakoulakis, a very experienced and competent sailor. George has been sailing since the age of 10 and has many times won the Greek Sailing Championship, European Championships and also won the 6th place in the world 420 sailing championship. He has participated in many national and international offshore sailing regattas with many victories and distinctions. Since 1981 he is a sailing instructor in the Olympic sailboat classes (dinghies) and offshore sailing yachts having trained over 8.500 people. Since 2008 he is the official Hellenic Coast Guard sailing team’s trainer. Sailing excursions are another major activity of our company, offering the luxury of complete privacy, which is simply unavailable on land. 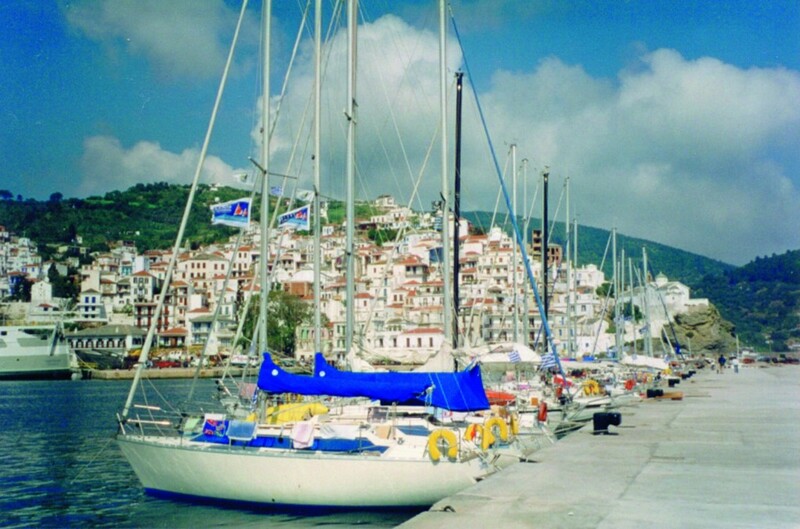 Every year we organize sailing trips to the Aegean Sea, giving the opportunity to hundreds of people from Greece and abroad to sail in crystal clear waters, to stroll along clean and secluded beaches, to visit uninhabited islands and picturesque small villages, in short to have the best vacation they ‘ve ever had. Regarding chartering, every year we collaborate with yacht-owners; if you wish to charter a boat – bareboat or crewed- contact us and we will help you find the right yacht for you. Since 2003, Marine & Sailing Enterprises S.A. issues the nautical and tourist electronic navigator for the Greek Sees “PROSSO OLOTAHOS”, which is a valuable tool for those who voyage either for work or pleasure. Finally, the company has established a network of experienced collaborators who specialize in designing and constructing of marinas with floating pontoons. Marine and Sailing Enterprises S.A.
© 2019 Marine & Sailing Enterprises S.A. All rights reserved.